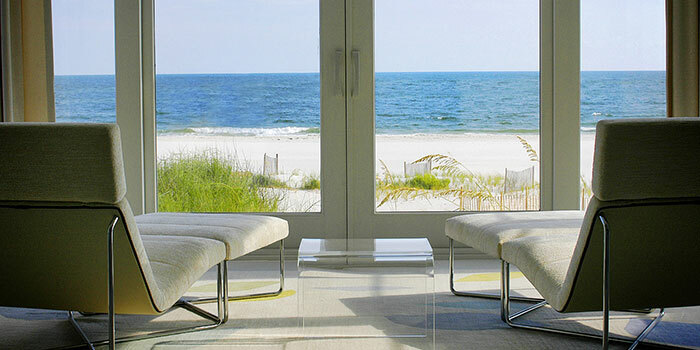 Soaking up the sun takes on a whole new meaning here at Kiva Dunes. Each of our four pools is a unique tropical oasis that blends into the natural beauty between the beach and the bay. 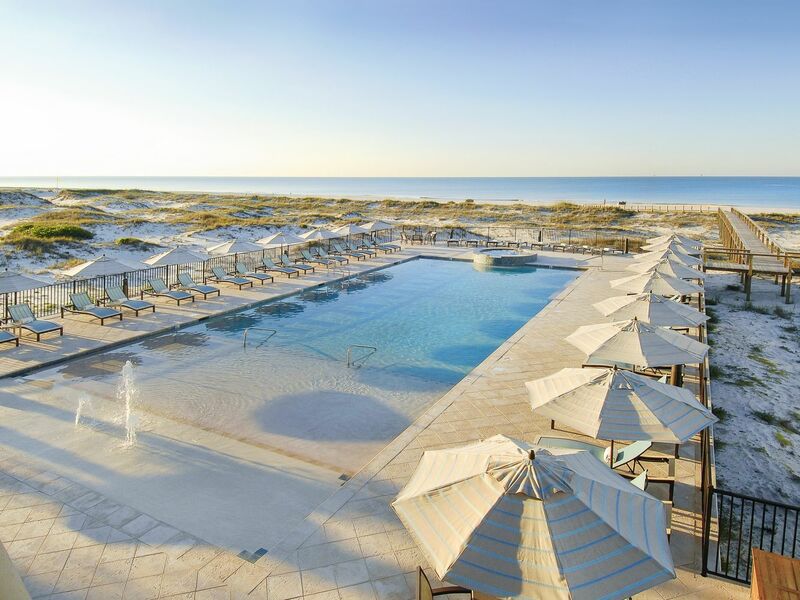 The new Kiva Beach Club pool is set next to the Gulf of Mexico with a spectacular view. 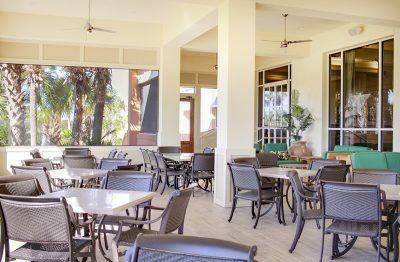 You can order food and drinks while soaking up the sun. Want to work on your backstroke? 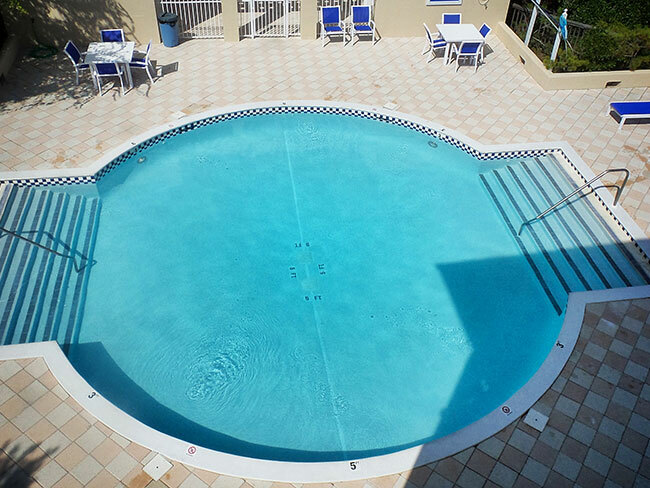 Try the Osprey Pool. Rather hang out with friends or family poolside while sipping on your favorite beverage? Check out the Kiva Lodge Pool next the the golf course. Prefer to simply relax and unwind? 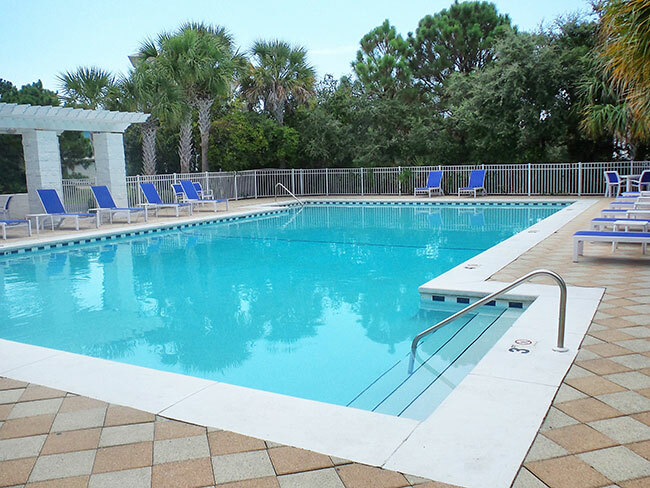 If so, the Osprey Tranquility Pool is for you. 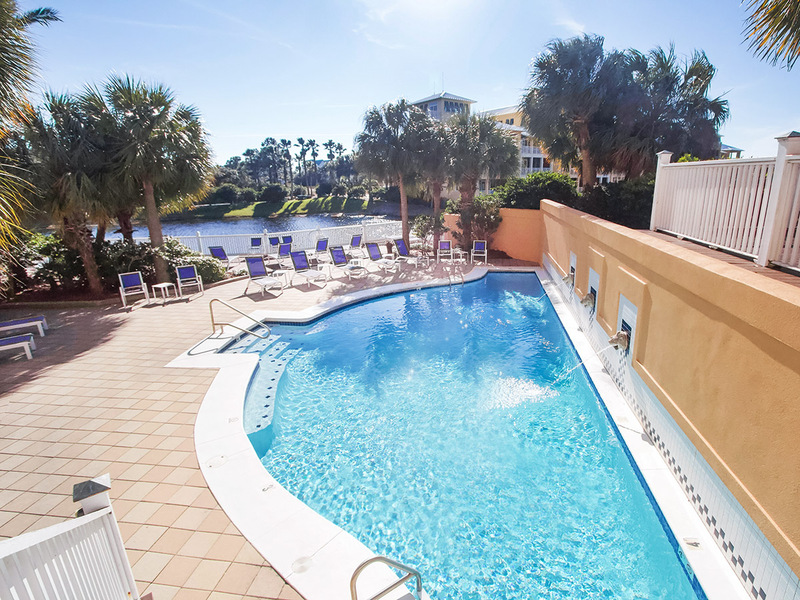 Whatever your preference may be, a morning or afternoon spent poolside here can rival any day at the beach.